In the daily schedule of activities, we include a balance of adult-led and child initiated activities. 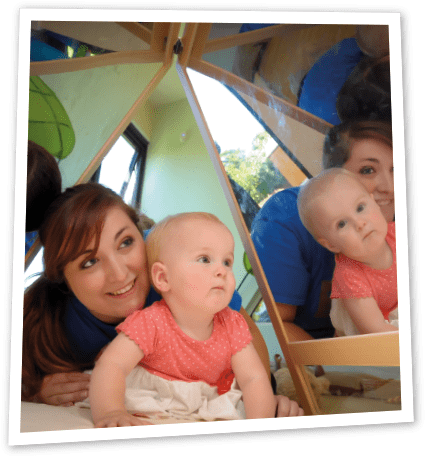 Our staff provides continual support so that your little one is confident, happy and engaged in all experiences available for them. 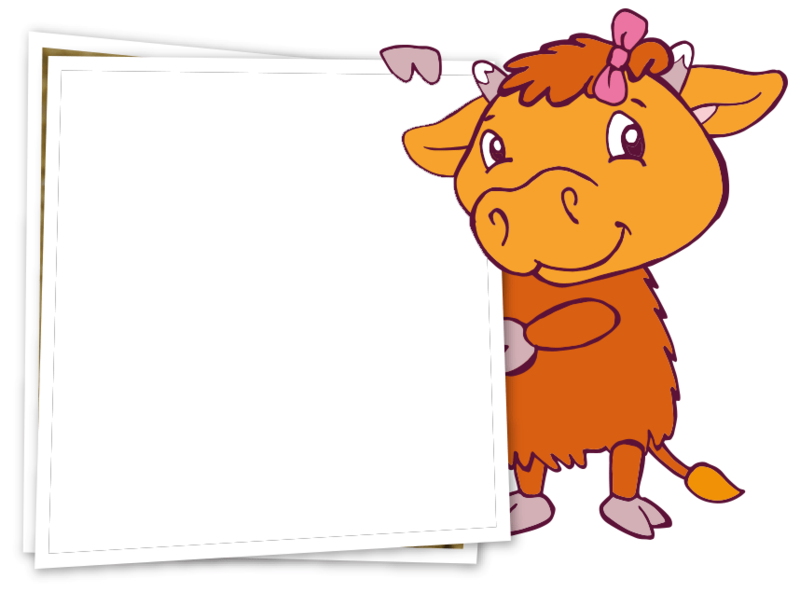 Click Here to download our eBook, which will tell you everything you need to know regarding our teaching approach ‘Planning in the moment’ and how it will improve learning methods for all children attending Mead Open Farm Day Nursery & Pre-School. 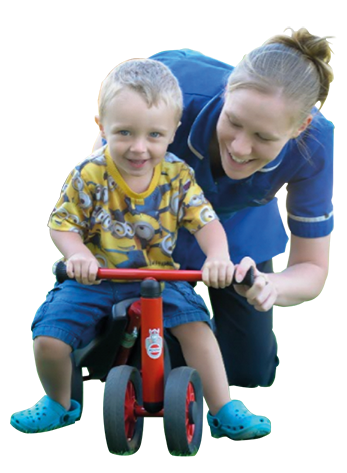 A safe, caring and stimulating environment has been created in our purpose-built Baby and Pre-Toddler Rooms. Combining movement, sound, colour and touch, babies are encouraged to explore and develop. Outdoors, your child will also enjoy a dedicated area in our Nursery gardens with visits to the Activity Farm. Toddlers start to have more structured activities than babies. 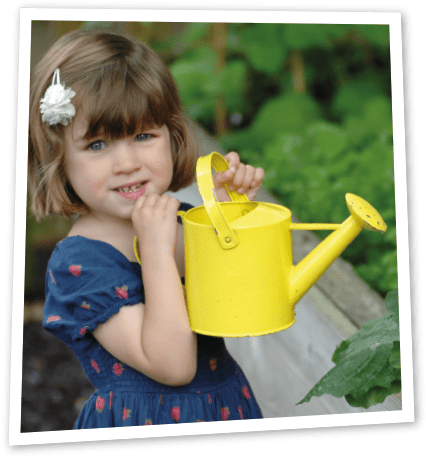 Whether they are in the new Nursery, the Nursery Garden or on a supervised visit to the farm, every activity is considered an opportunity to learn and discover. They are encouraged to enjoy early maths, develop their language skills and relax at storytime. Preparing your child for school, we follow the key stages of the Early Years Foundation Stage. You can expect Pre-School to be full of rich learning experiences, with free-flow between the setting and the garden, as well as daily supervised visits to the farm to see and feed the animals. Little adventurers will enjoy 100% holiday fun come rain or shine at Mead Open Farm’s Activity Day Camps. 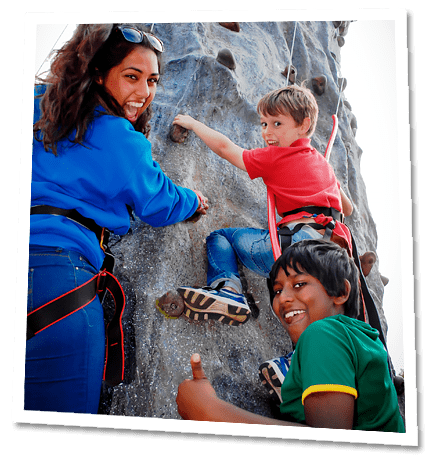 Whatever the weather, the indoor PlayWorld, A-Maizing Maze and hands-on animal activities make Mead Open Farm the perfect setting for Activity Day Camps, keeping children aged 4-11 years entertained all day long! Are you missing out on 30 free hours government funding? Download our free eBook, telling you everything you need to know regarding the new government grant and the eligibility criteria.